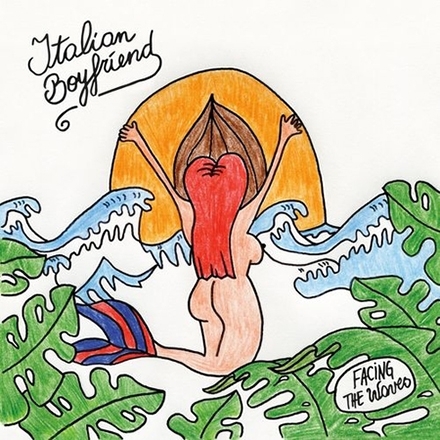 Italian Boyfriend was formed two years ago by the trio Cesar Laloux (keyboardist of Brns), Sarah Riguelle and Marc Picard. 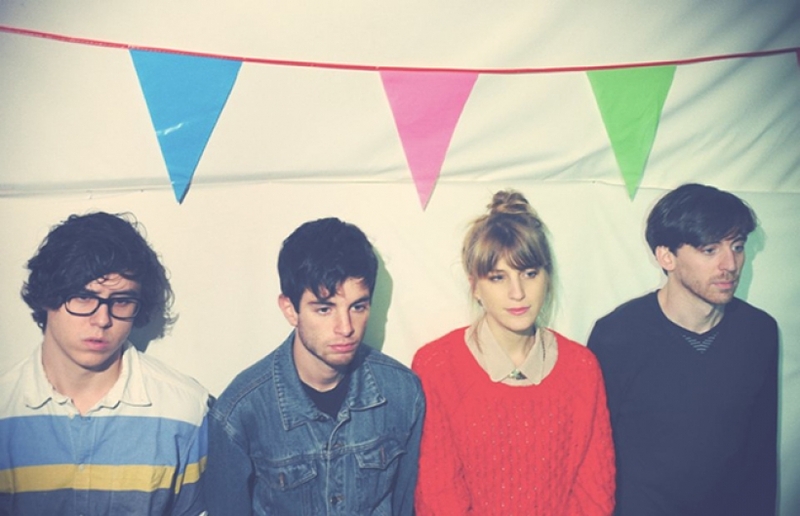 All three Namur expats in Brussels who have a taste for harcore pop (Yes, it does exist!). 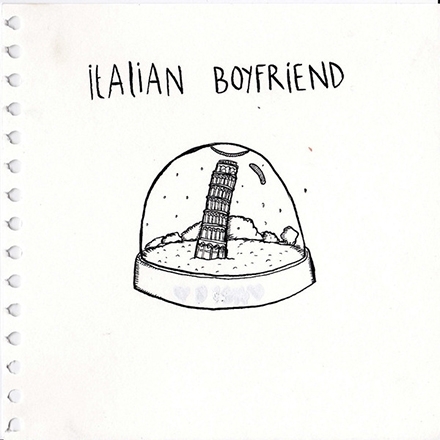 They already relased a self-titled EP a mixe of lazy pop à la Pavement with surf guitars. You could see them all in some small clubs but also at Les Nuits Botanique festival and the renowned french mag Les Inrocks described them as "the icing on the cake" and "the perfect soundtrack for the summer". In the spring of 2016 their first full album "Facing The Waves "will come out, recorded and mixed by their friend Aurelien of Brussels' Mountain Bike. The instand melodies of their first EP remain but the band also adds a certain melancholy to the simple songs of a sober classicism that bring back good memories of famus undergods like Papas Fritas or The Pastels!